The joy of raising chickens. They reward us with wonderful eggs. 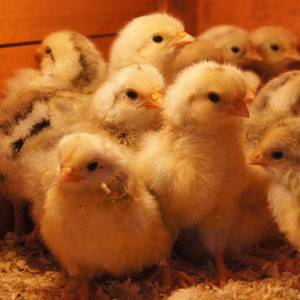 When you start raising chickens for fresh eggs for your home, most families start with cute and fluffy chickens. There is nothing like seeing the look on a child's face when they hold a chicken for the first time. 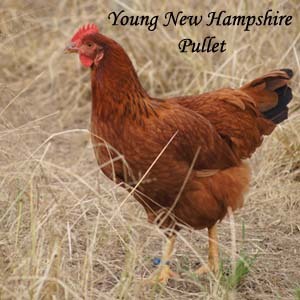 Currently we have New Hampshire Pullets 12 months old, on their first season of egg production. Buying at this age will give you eggs immediately. No waiting for them to grow up. New Hampshire's are well known as excellent layers. 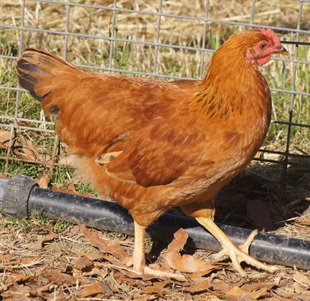 New Hampshire Chickens, excellent all-rounder breed. Medium to large egg, slightly tan eggs in colour. Good layers, or maybe I should say 'excellent layers'. The best egg production I have ever exprerienced.